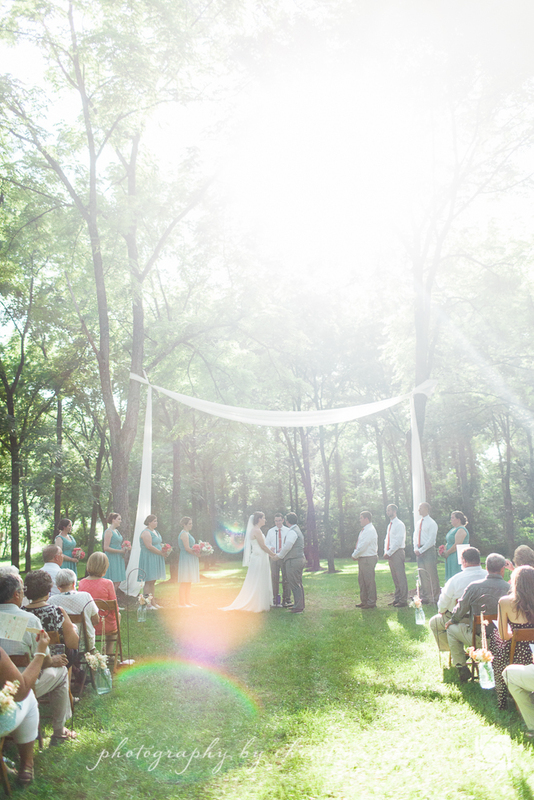 On July 18th, Christopher Polley and Stephanie Kubiak said ‘I Do’ while wrapped in the warm summer glow of our walnut grove. 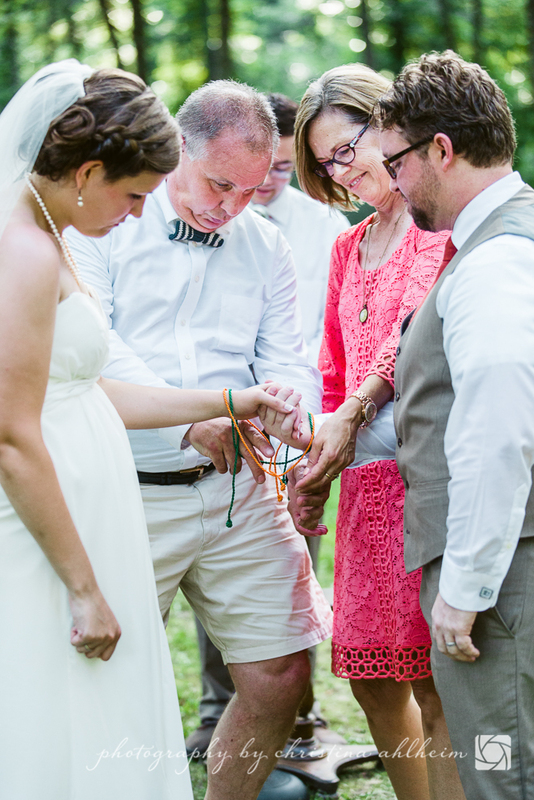 After a photography stop in the city, the couple and the wedding party traveled to our property for their summer ceremony and reception. 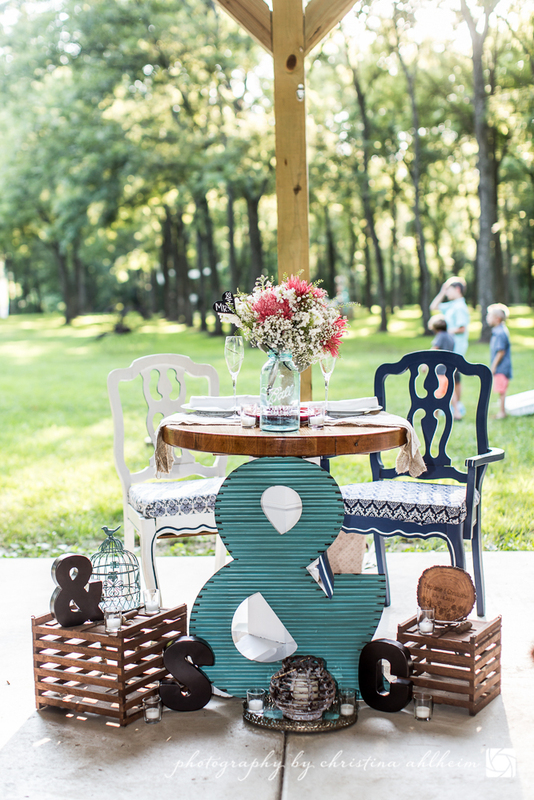 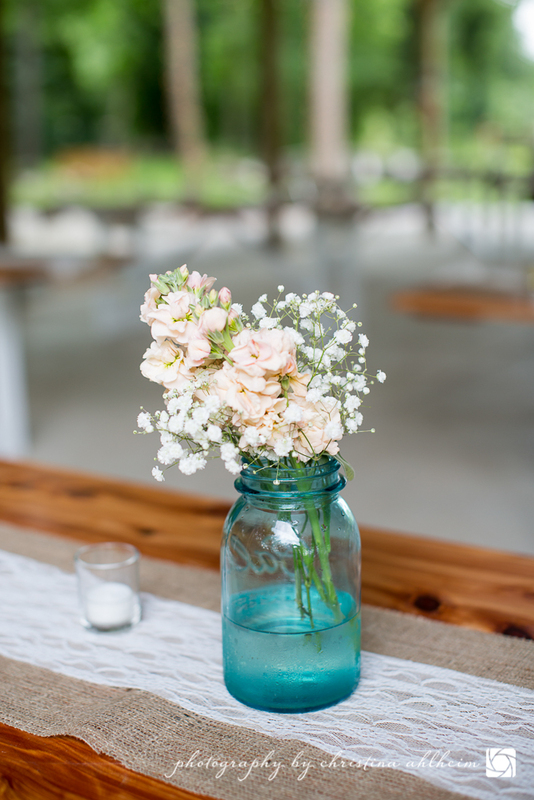 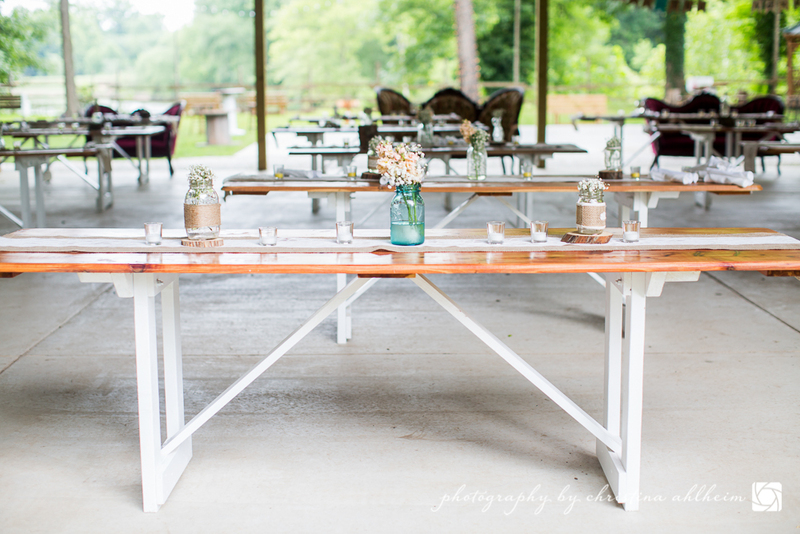 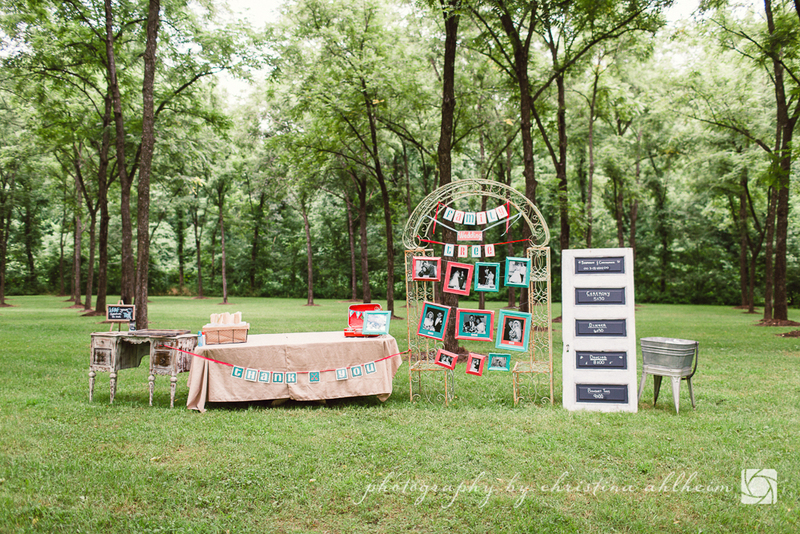 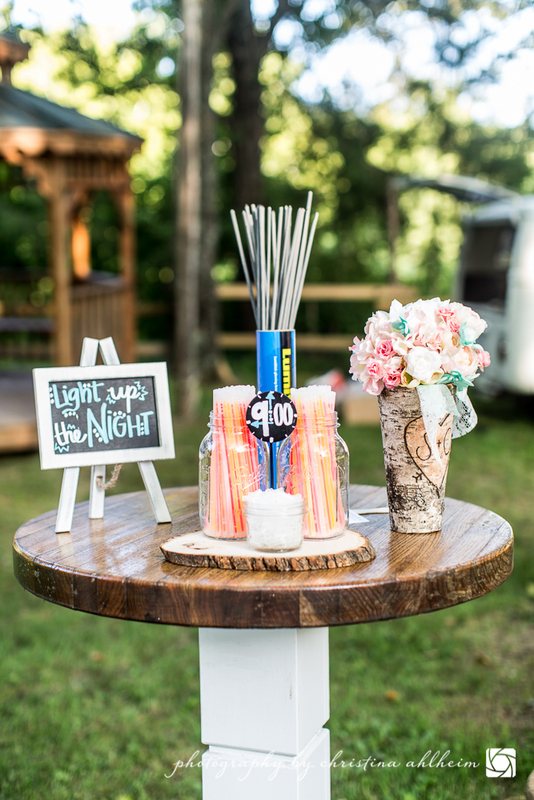 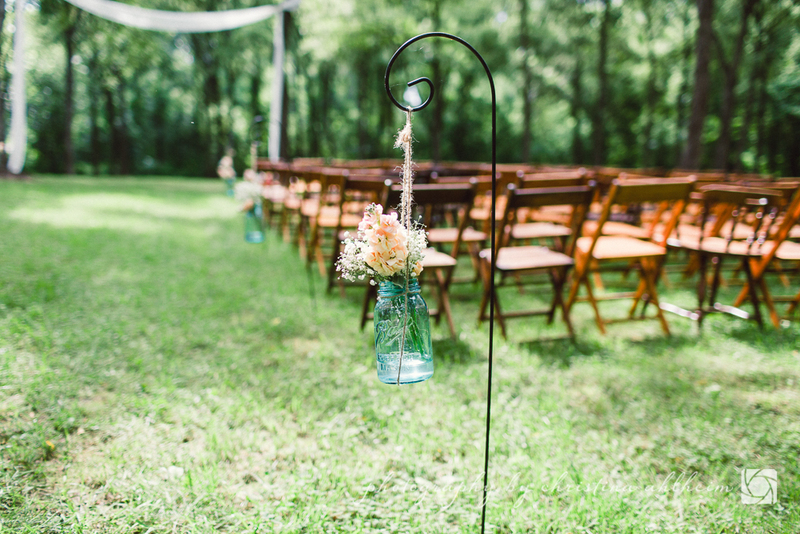 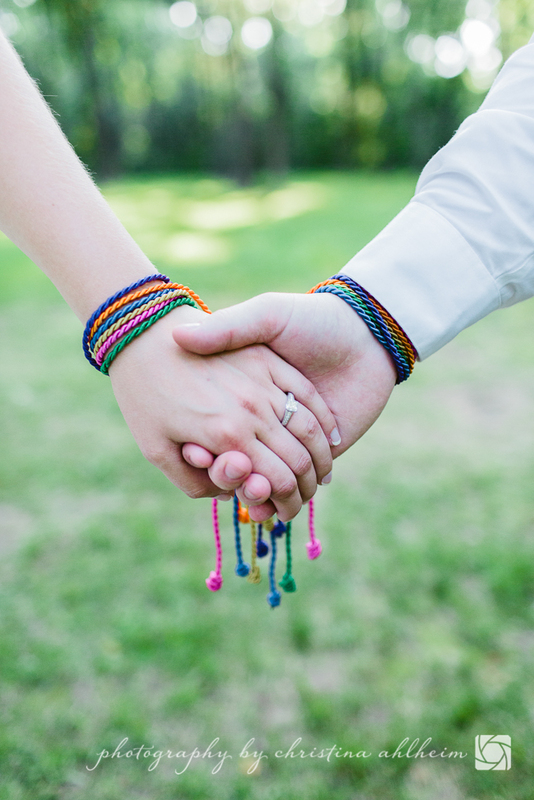 With touches of coral and teal the couple was able to add personal details to their big day. 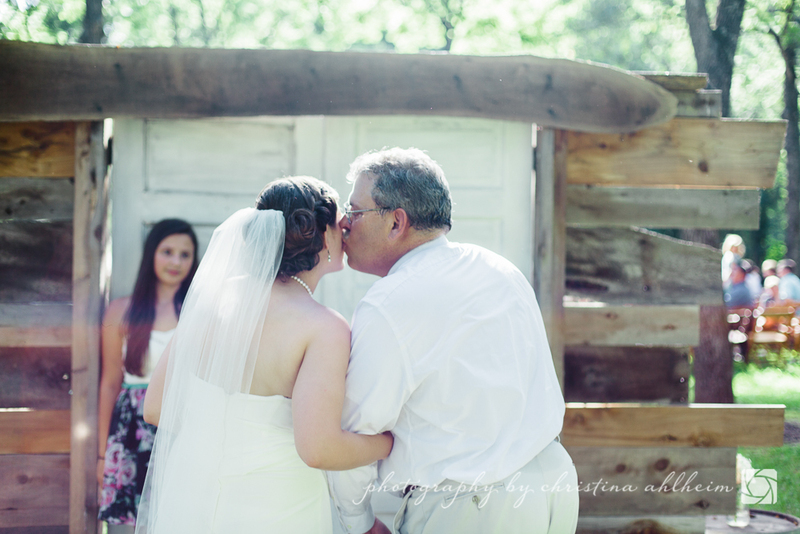 All the beautiful photos were taken and provided by the great team at Charisma Photography.